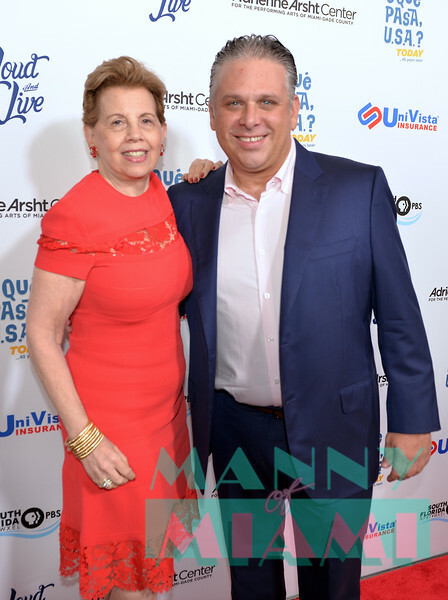 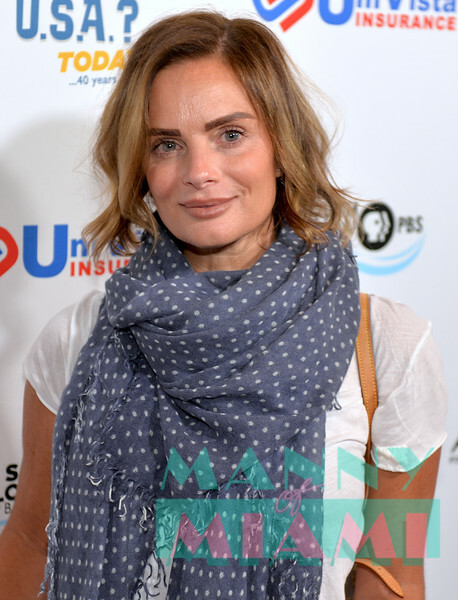 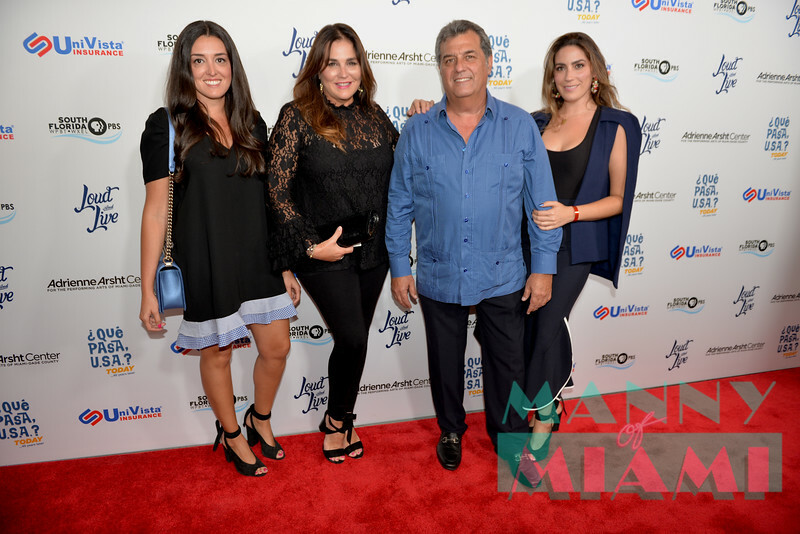 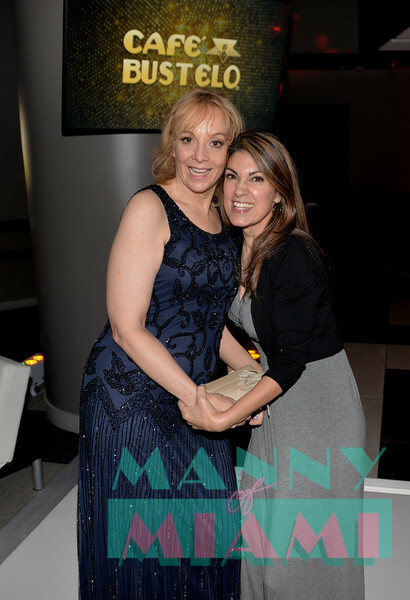 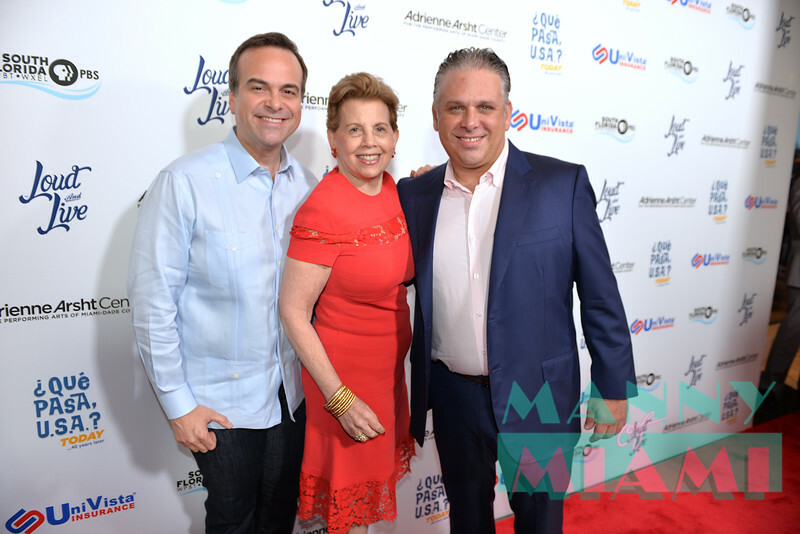 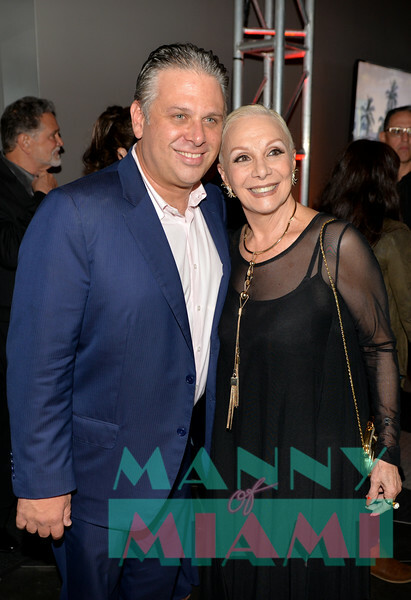 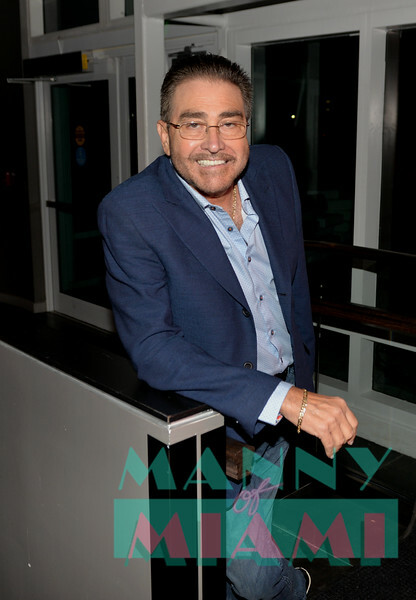 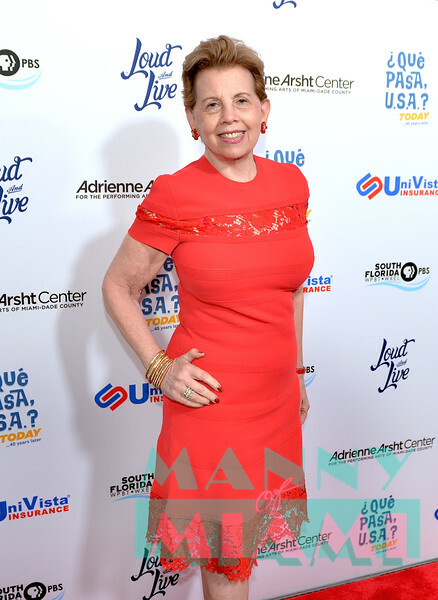 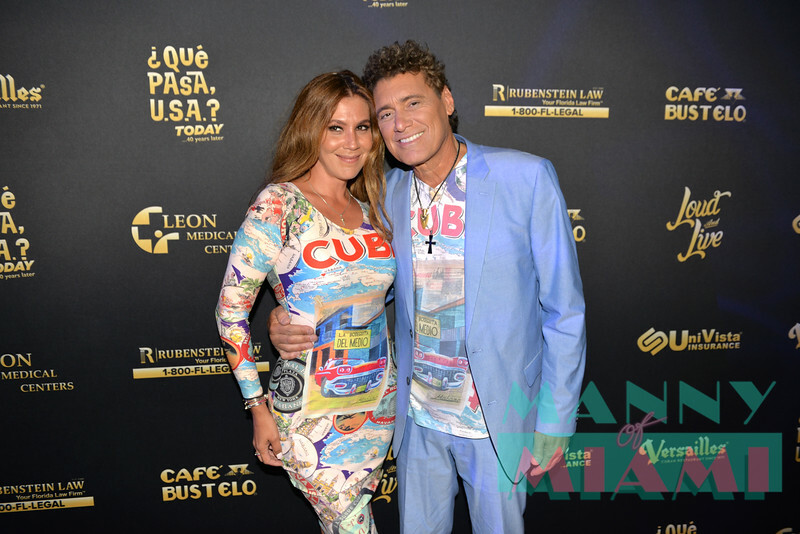 MIAMI, FL - MAY 17: Leticia Peña at opening night of the live stage production of '¿Que Pasa, USA? 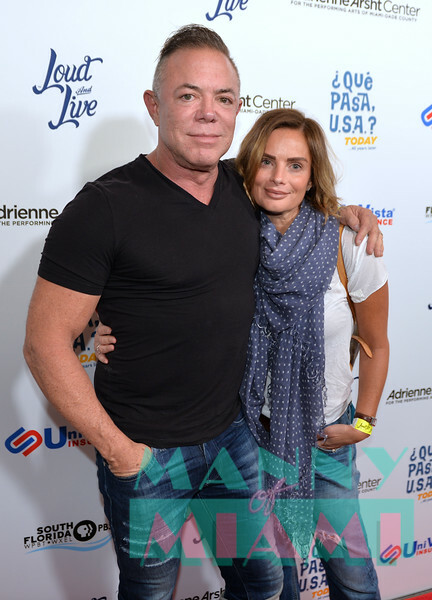 Today...40 Years Later' on May 17, 2018 in Miami, Florida. 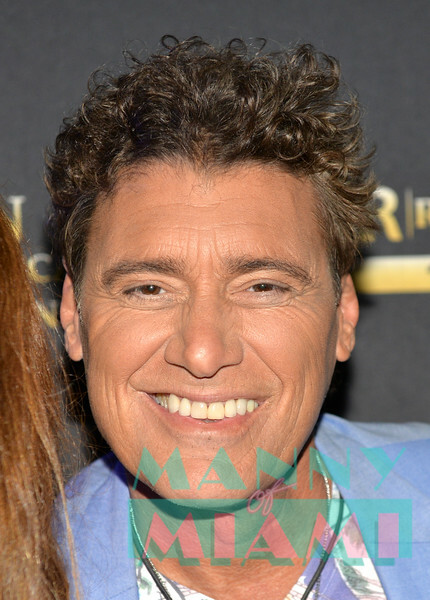 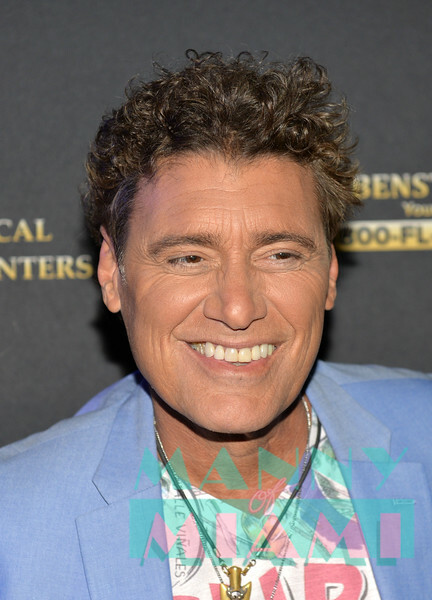 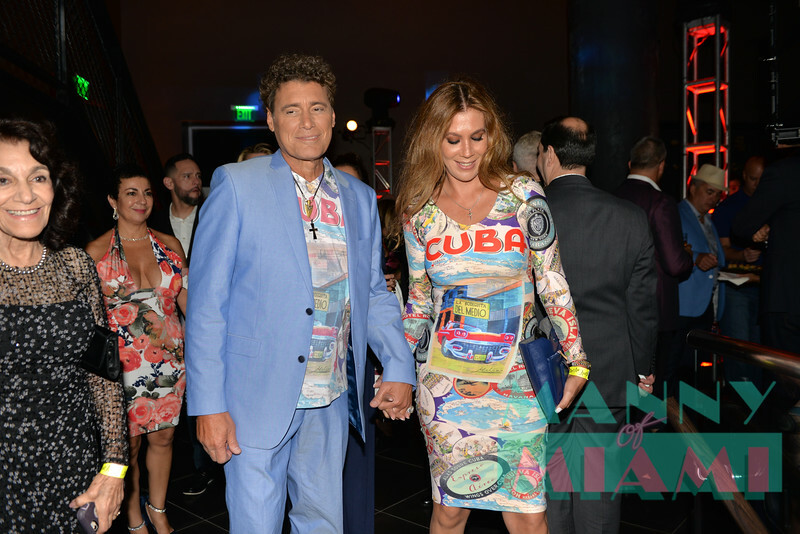 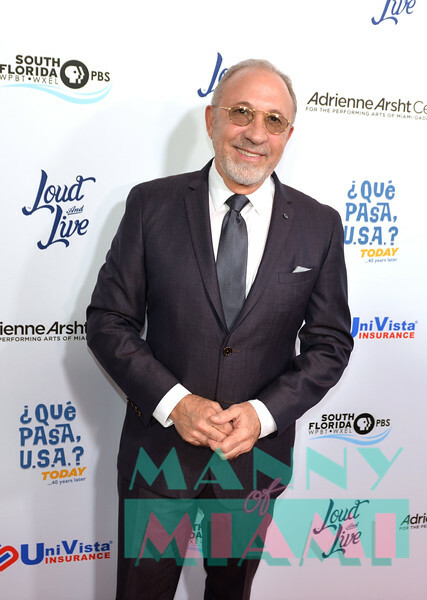 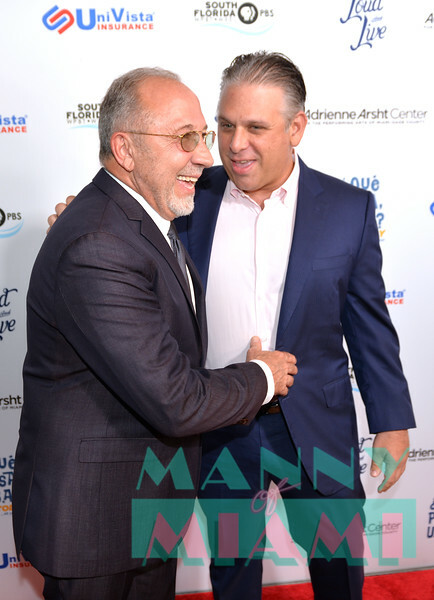 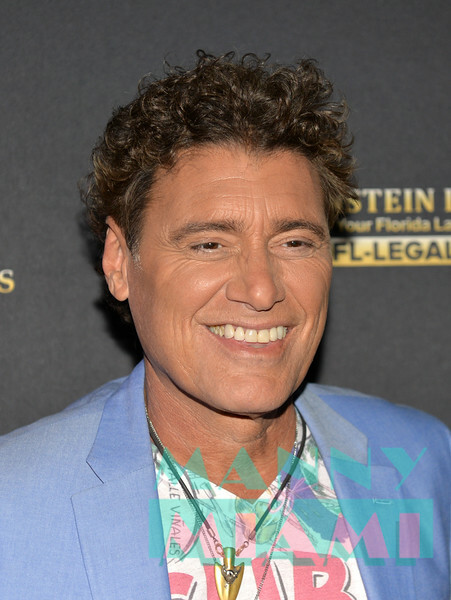 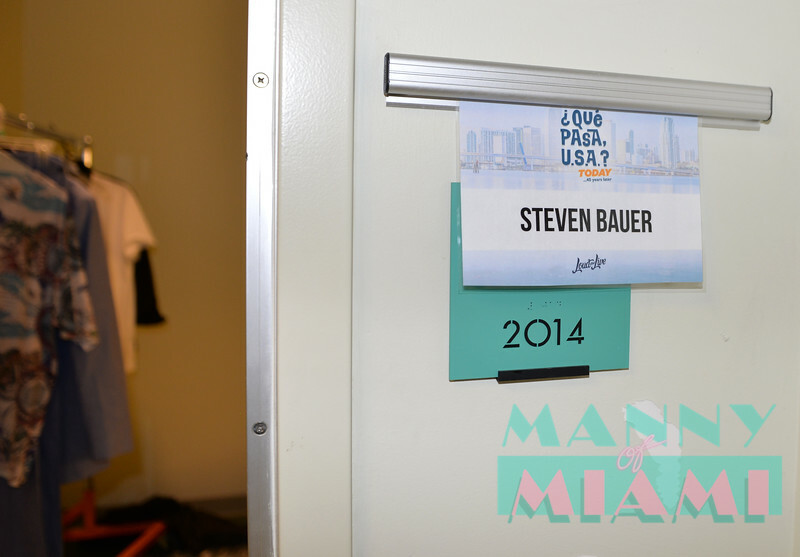 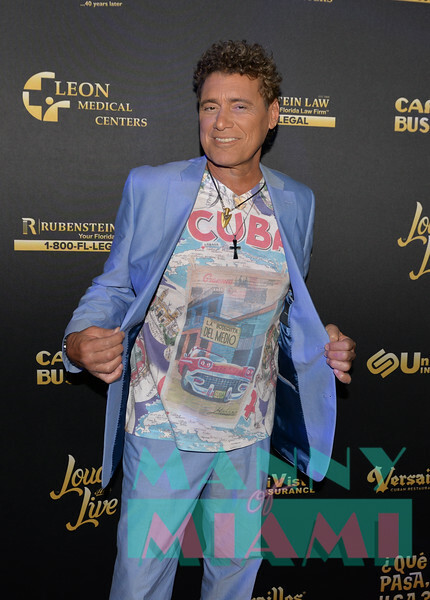 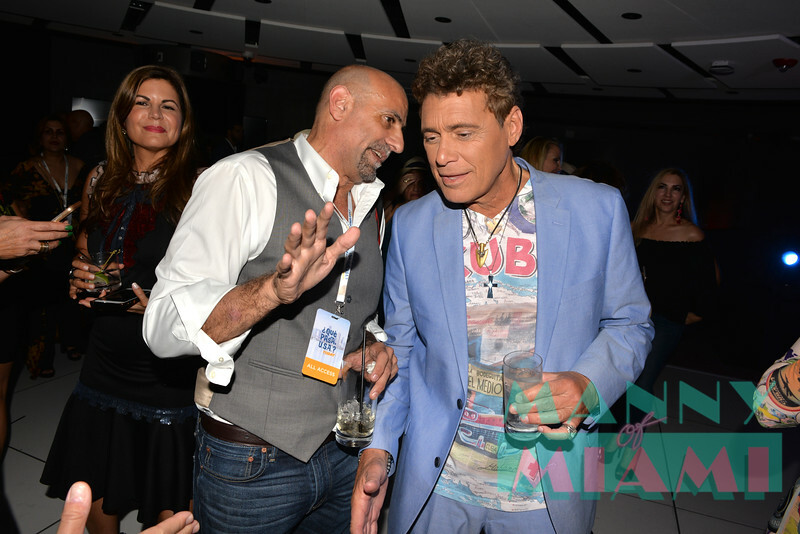 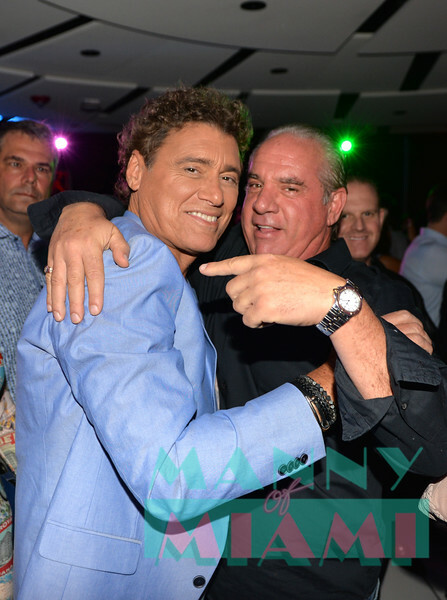 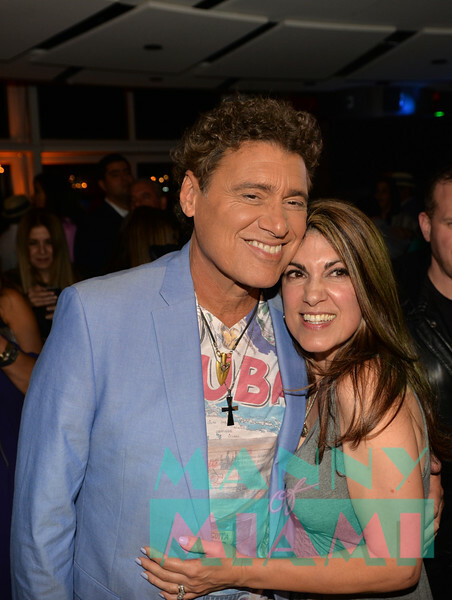 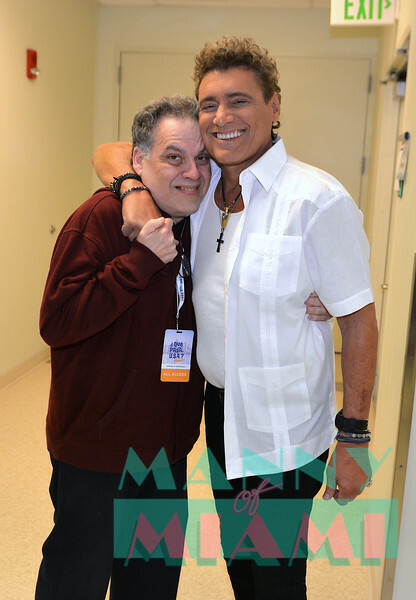 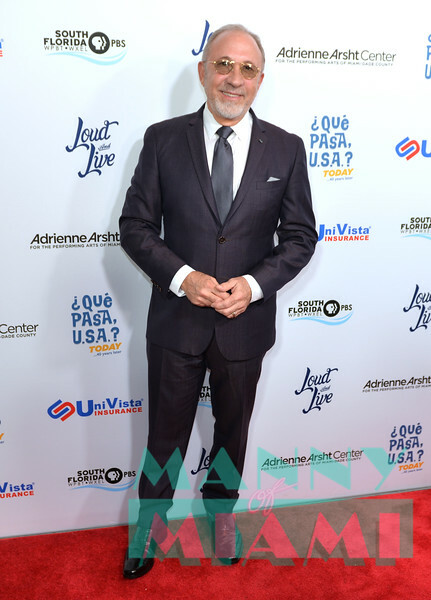 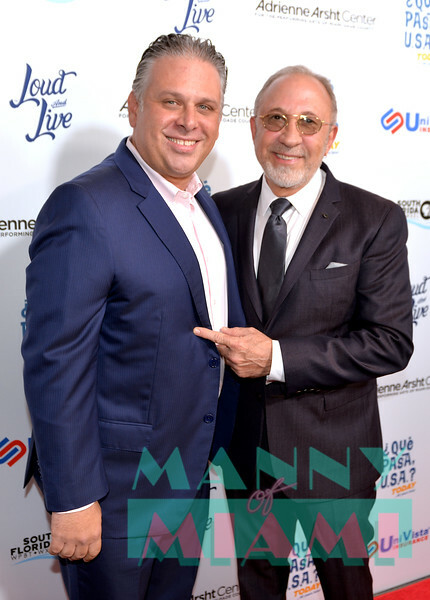 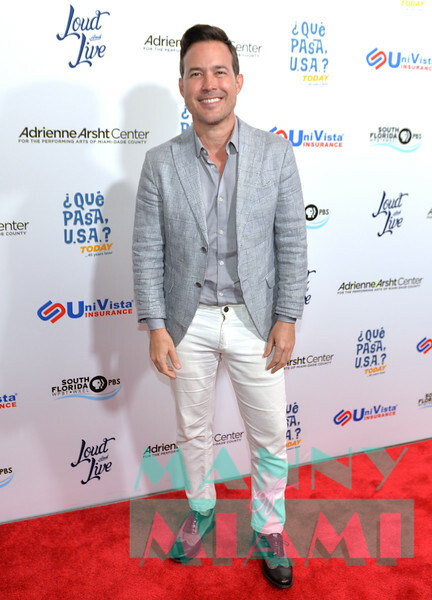 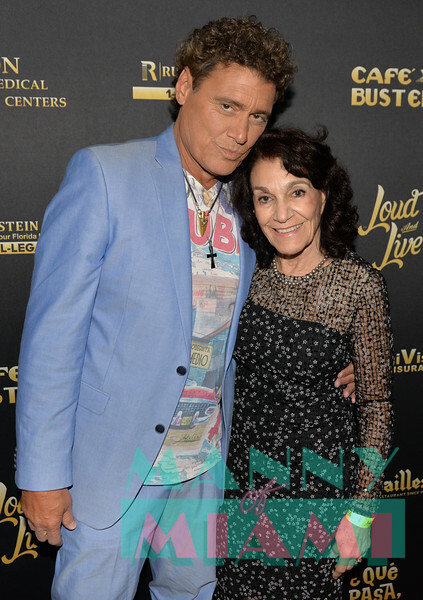 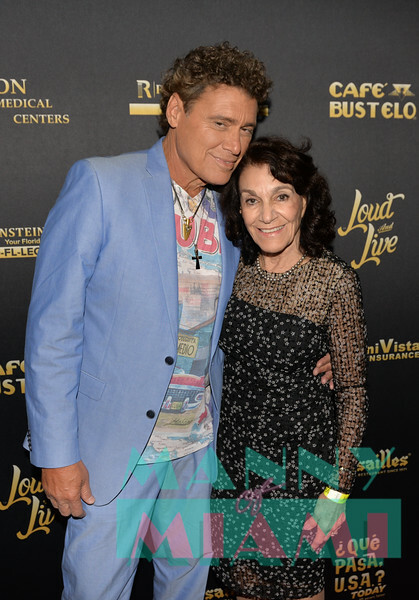 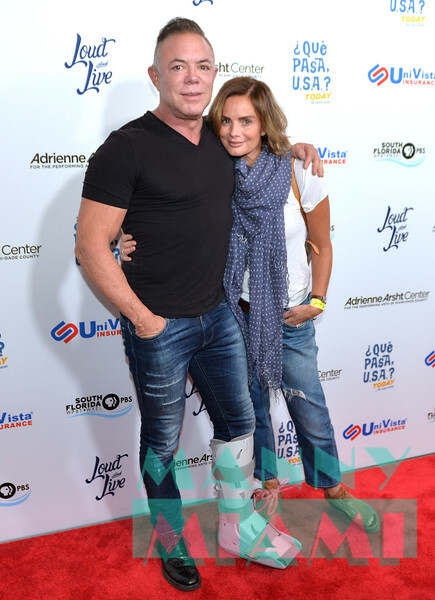 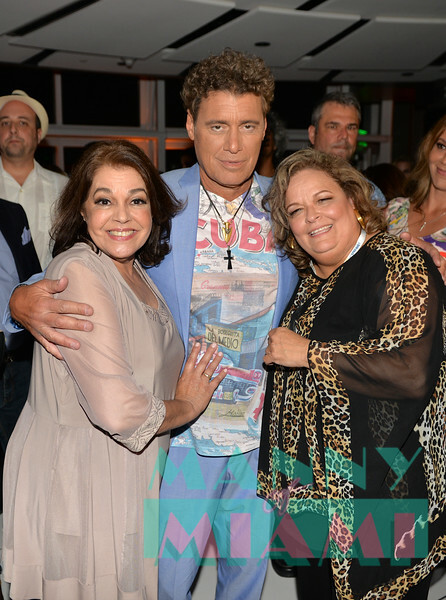 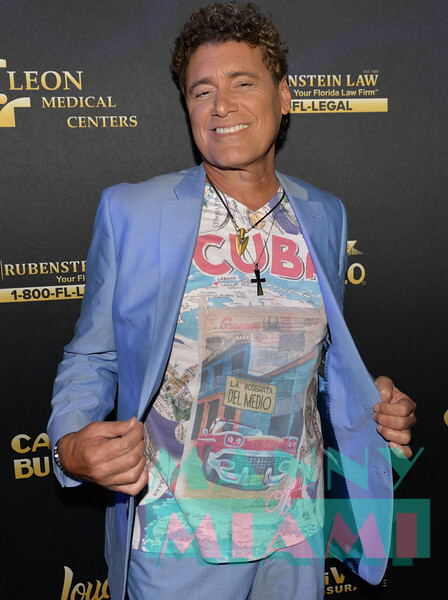 MIAMI, FL - MAY 17: Steven Bauer at opening night of the live stage production of '¿Que Pasa, USA? 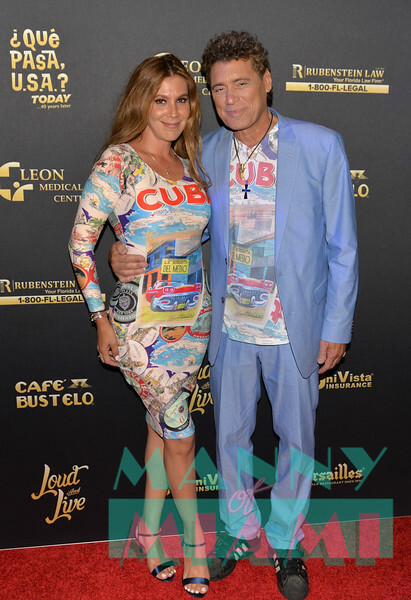 Today...40 Years Later' on May 17, 2018 in Miami, Florida.